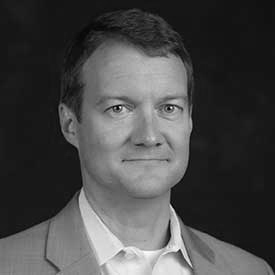 James Wester is Research Director for IDC Financial Insights responsible for the worldwide payments practice. He is a frequent speaker, presenter and moderator at industry conferences as well as providing analysis for multiple media outlets including the New York Times, Wall Street Journal, CNBC and Re/Code. Mr. Wester’s core research coverage includes the evolution of payment networks and technology, developing fraud and security risks, and legal and regulatory issues. Previously, James was founding editor of Mobile Payments Today, the first news site dedicated to mobile payments, commerce and financial services. He also served as an affiliate analyst with Yankee Group covering mobile and emerging payments. James has an M.S in IT Management from the University of Virginia McIntire School of Commerce and a B.A. in English/Communications from Drury University.